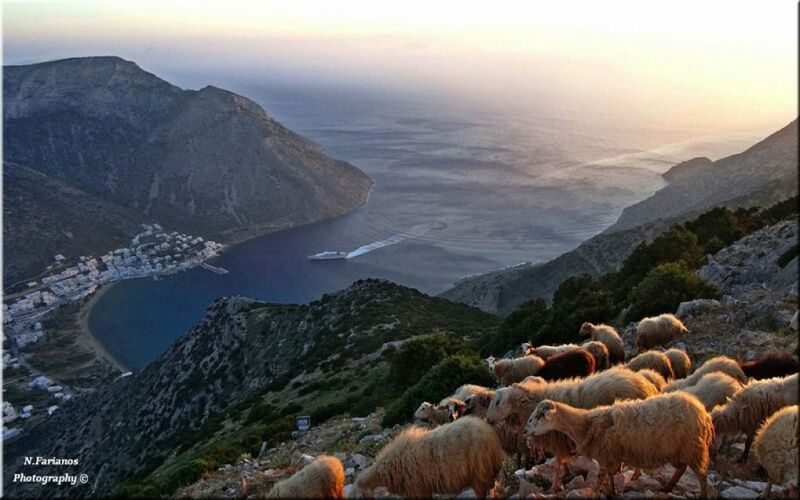 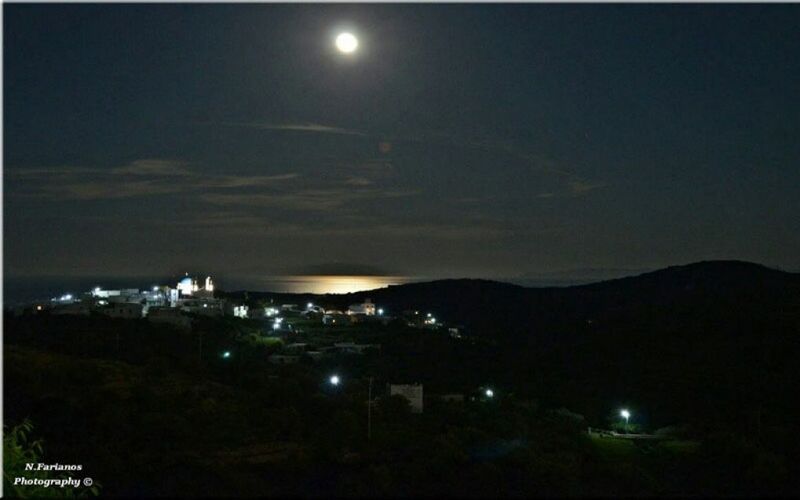 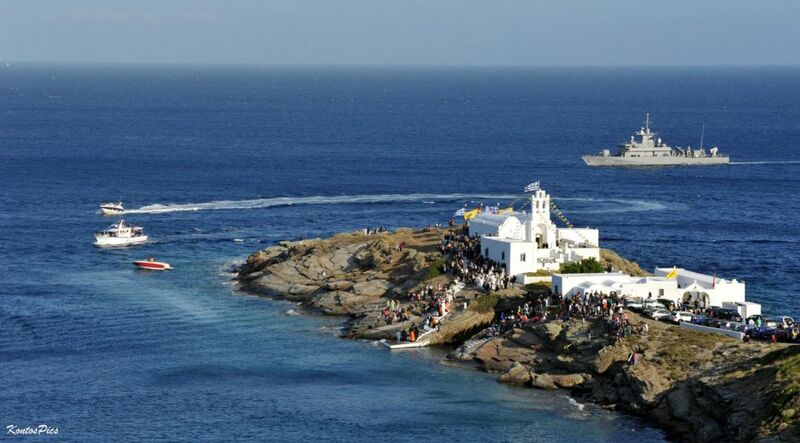 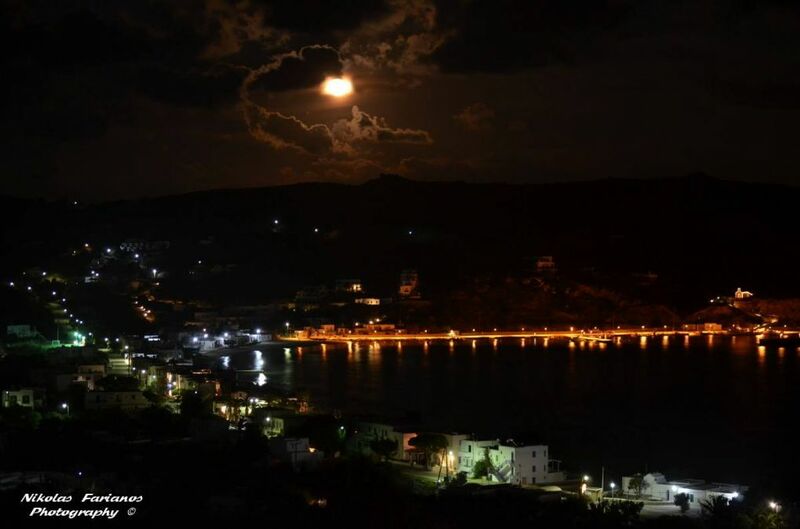 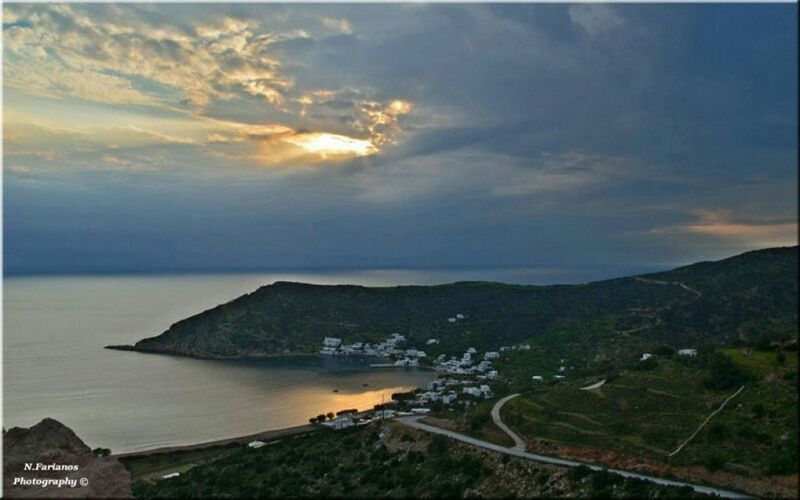 Apollonia owes its name to the worship of the god Apollo on the island in the ancient times, and the name Stavri derives from the crossroads that exists in the area (and which leads to Artemonas towards the North, to Kato Petali and to Kastro towards the East, to Kamares towards the West and to Platis Gialos and Faros etc., towards the South). 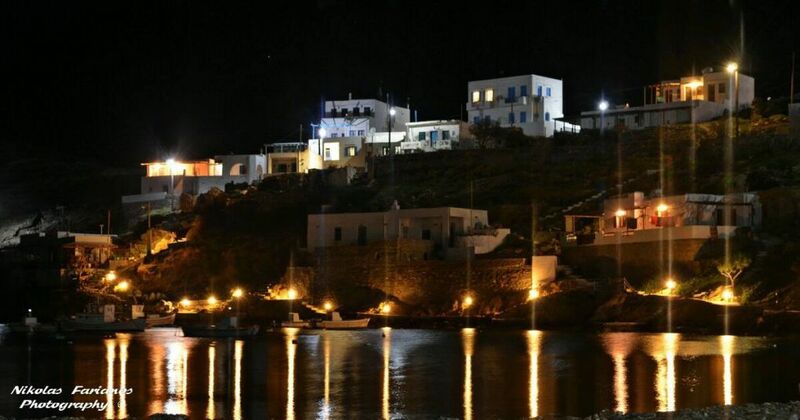 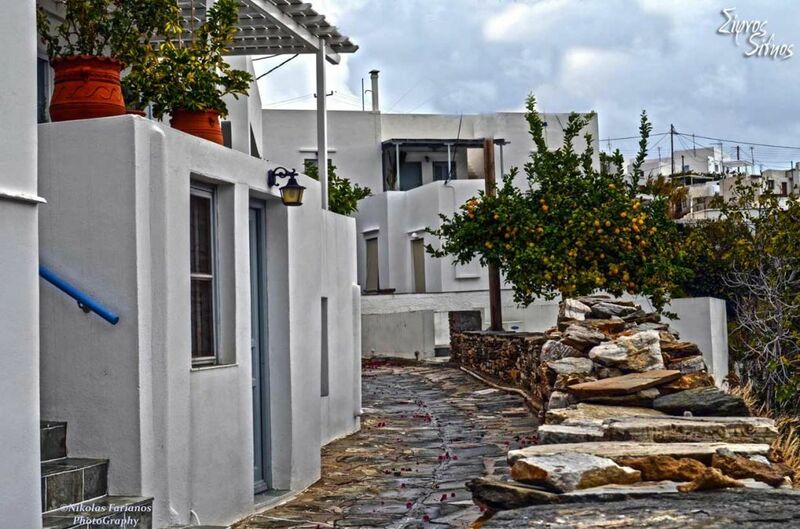 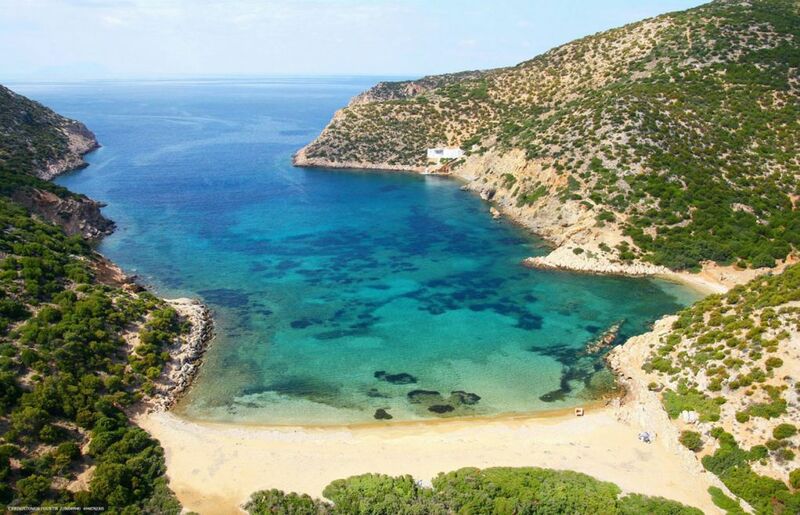 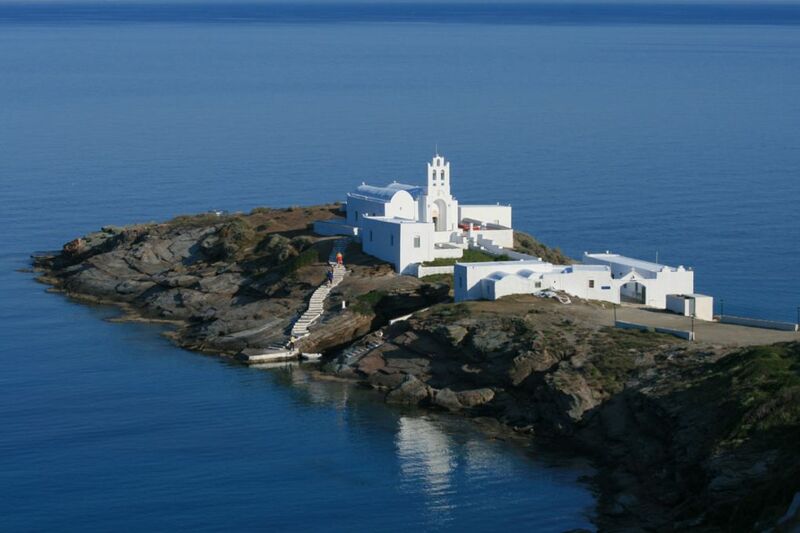 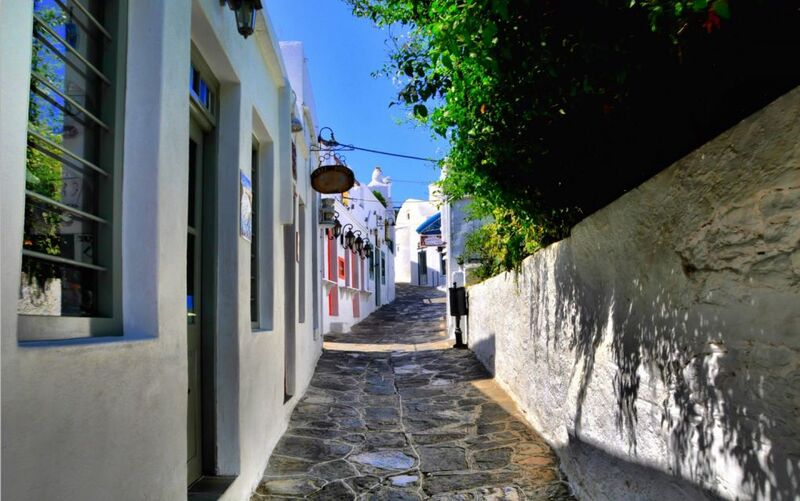 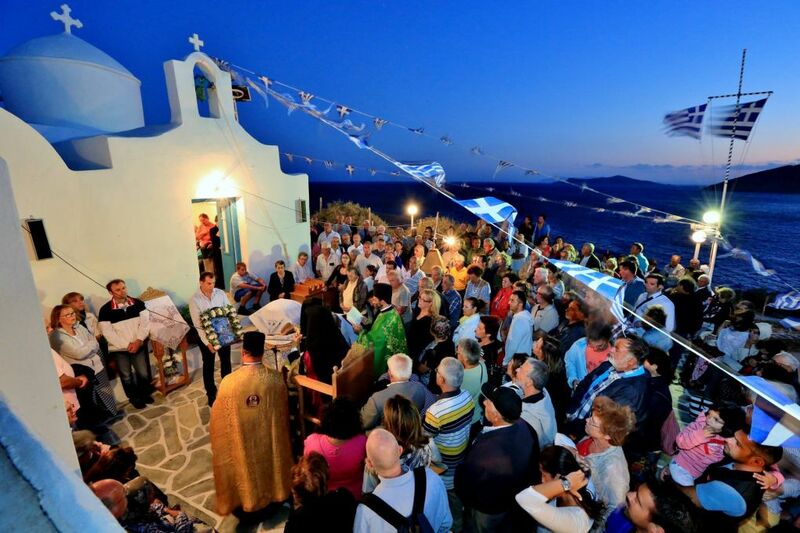 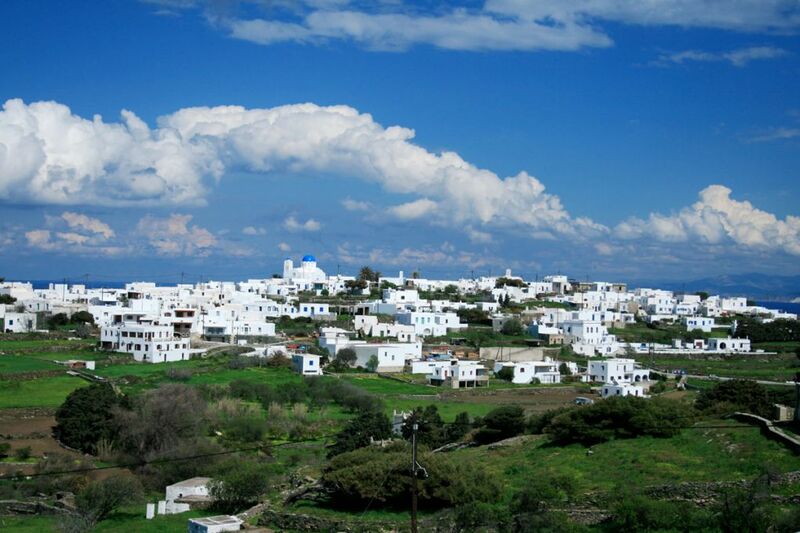 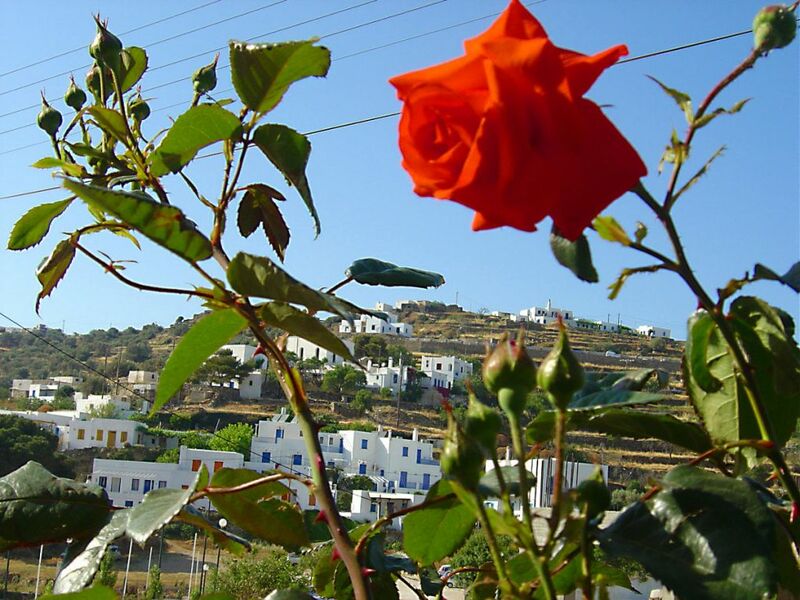 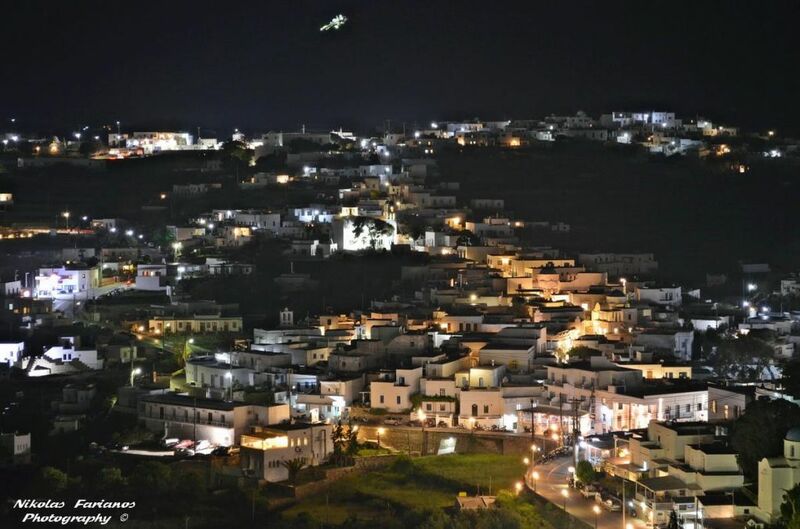 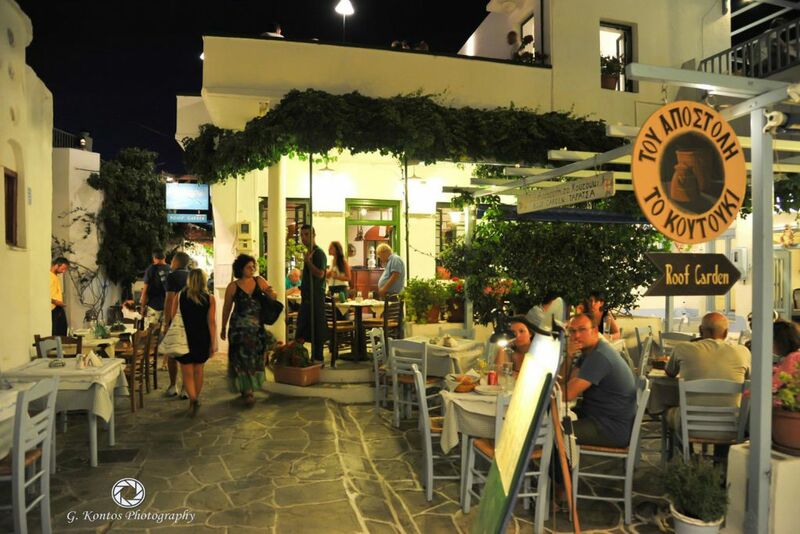 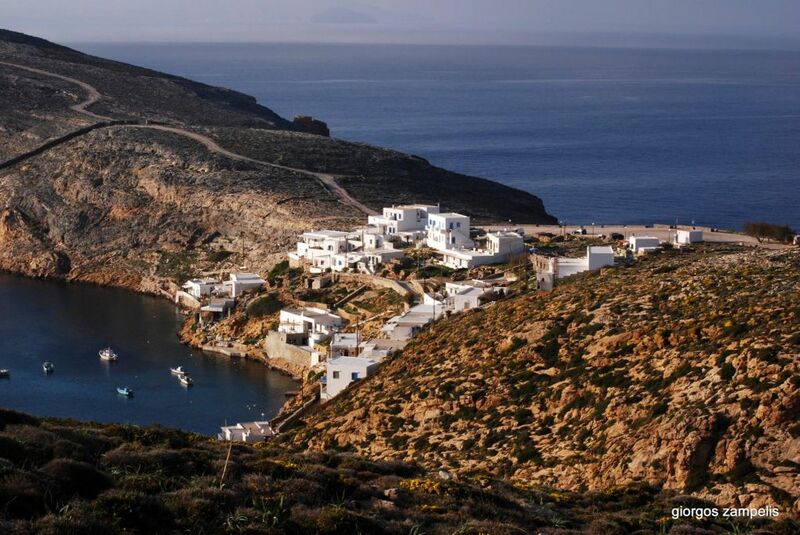 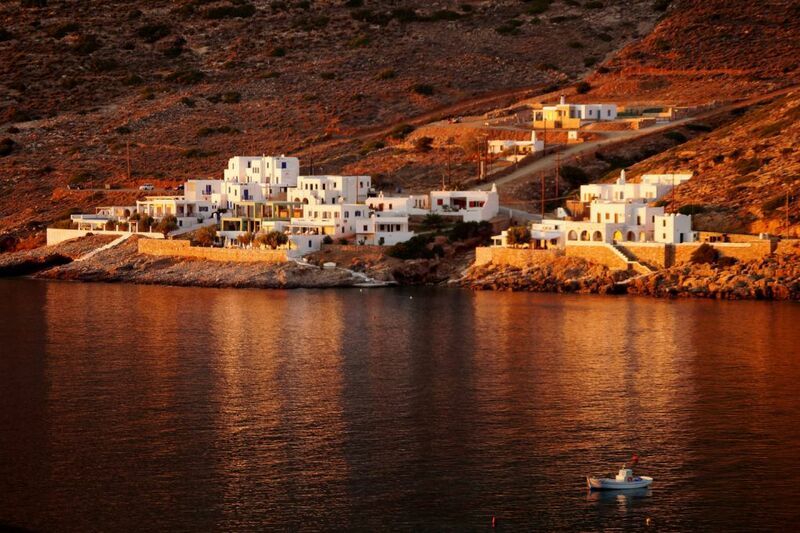 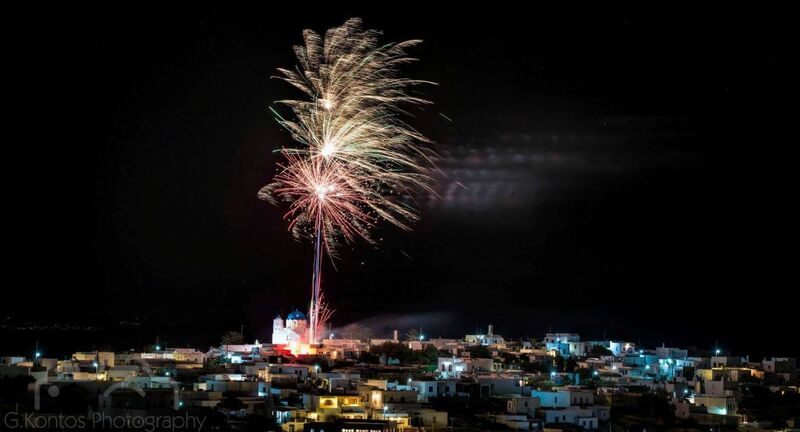 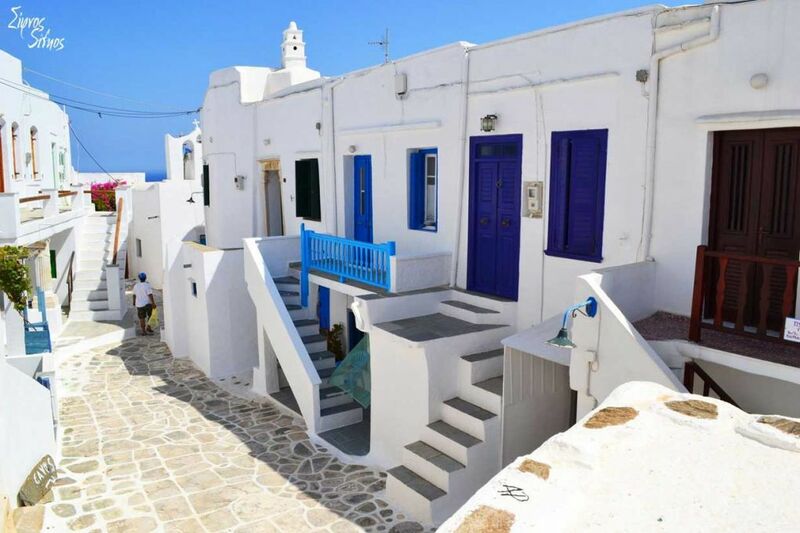 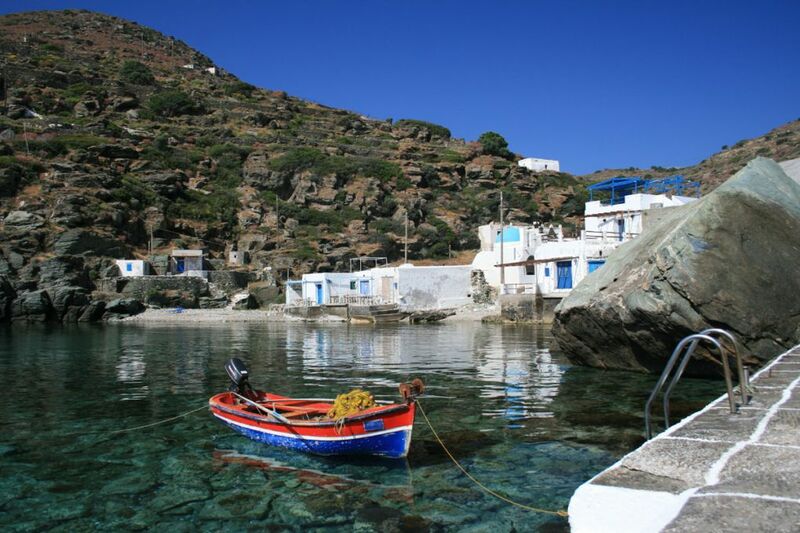 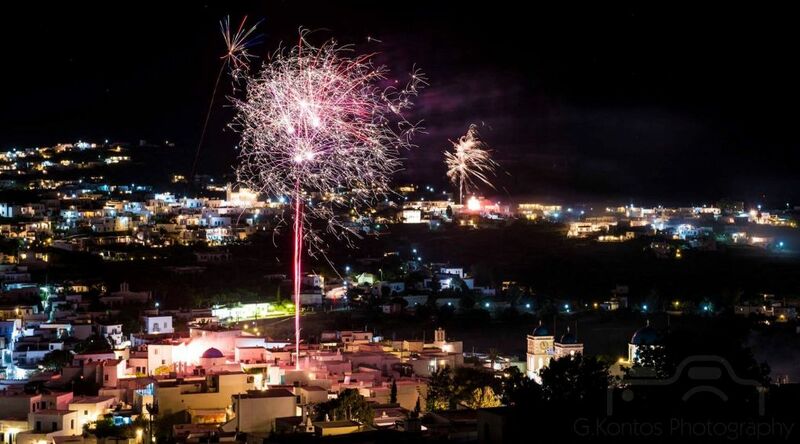 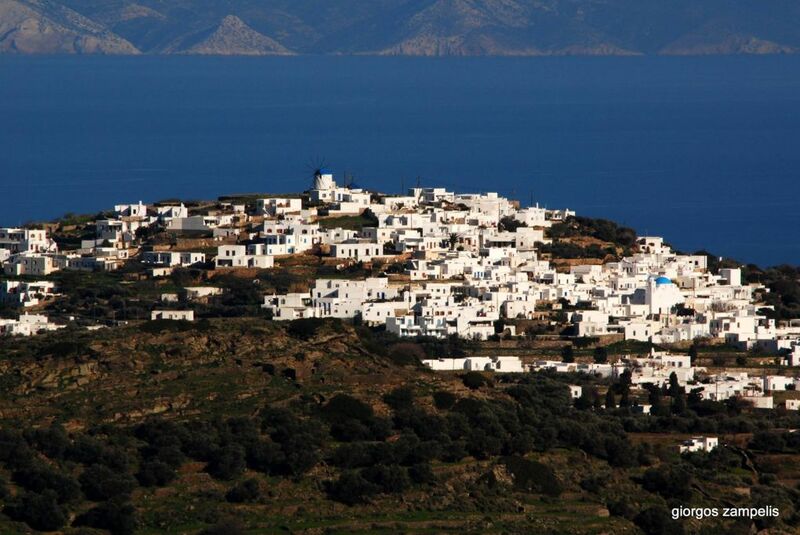 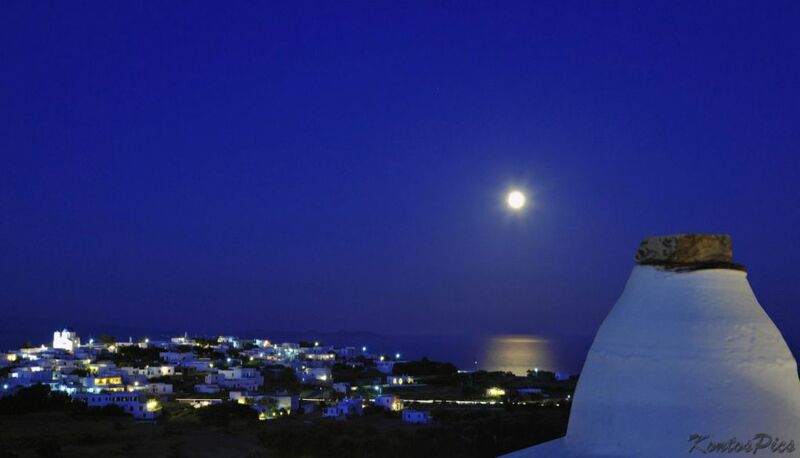 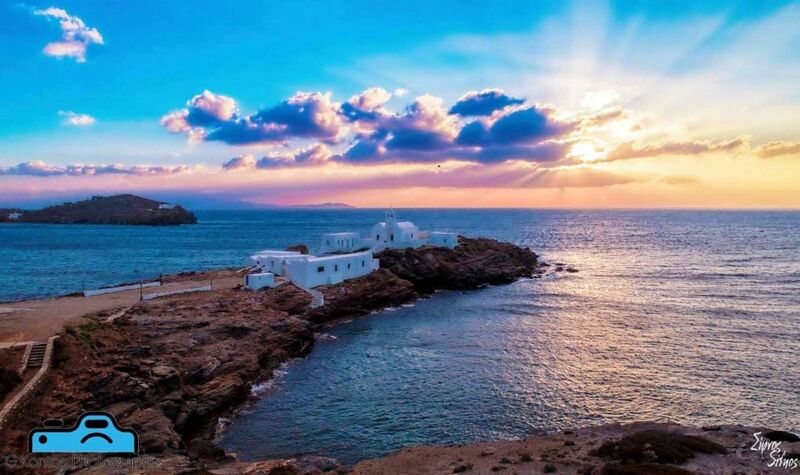 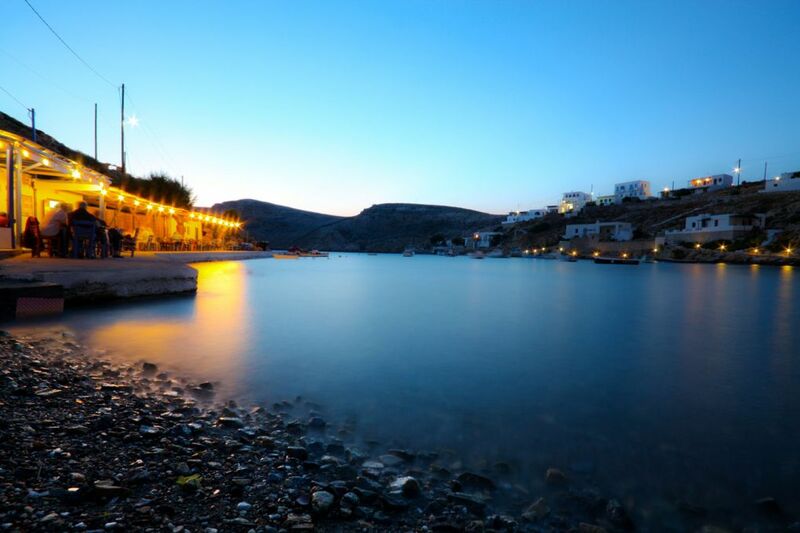 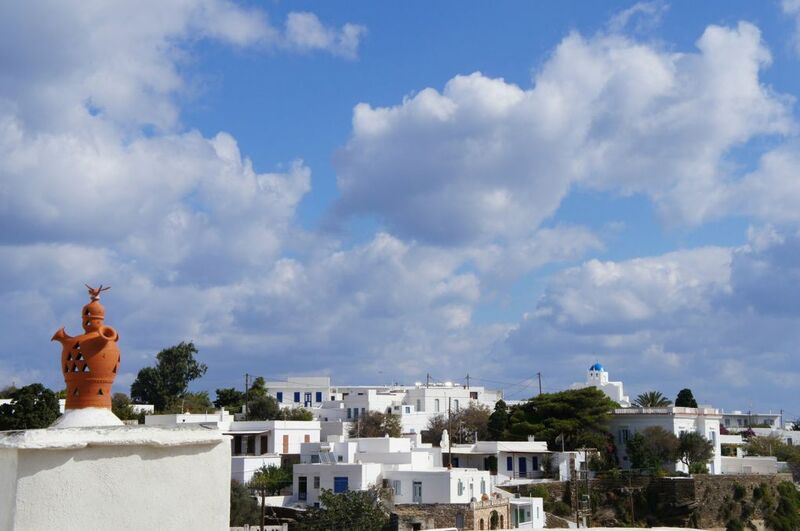 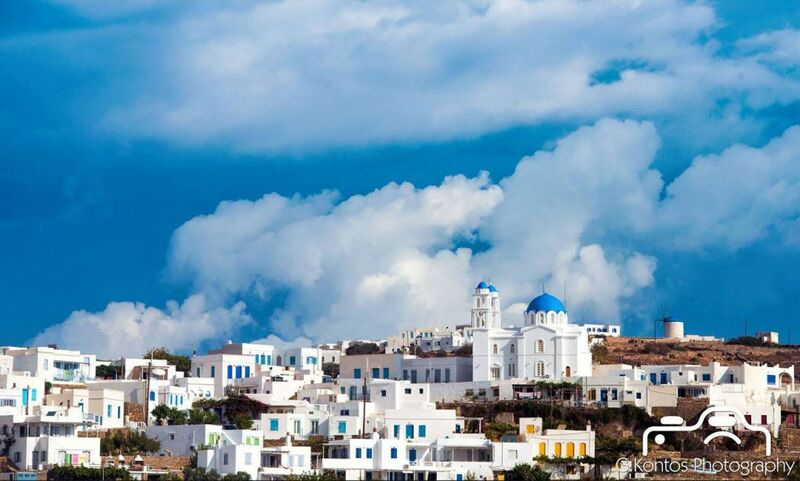 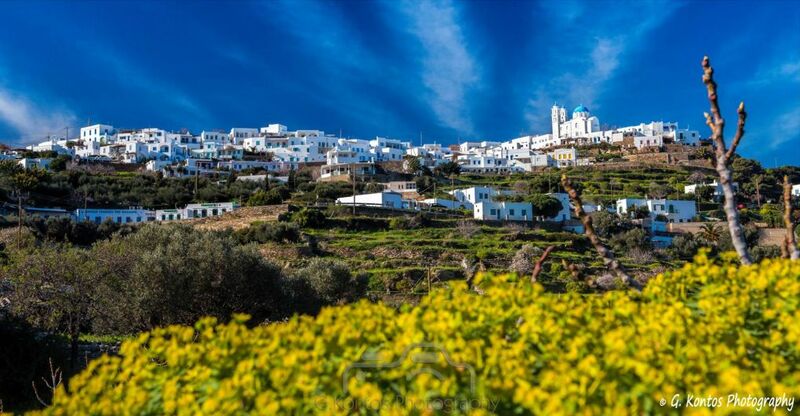 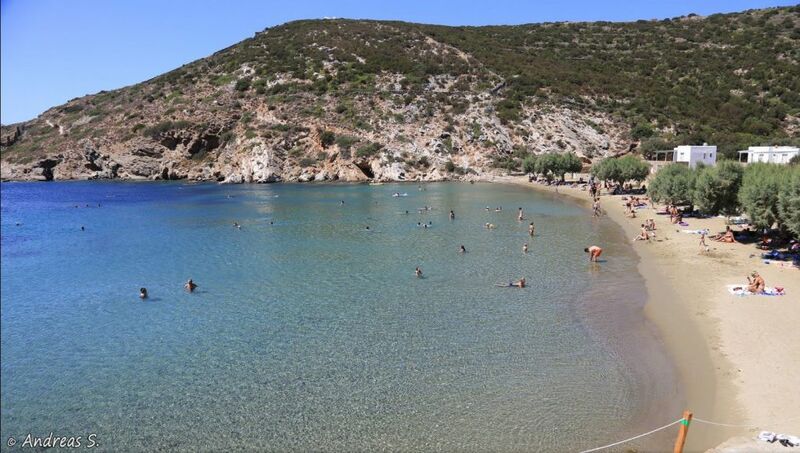 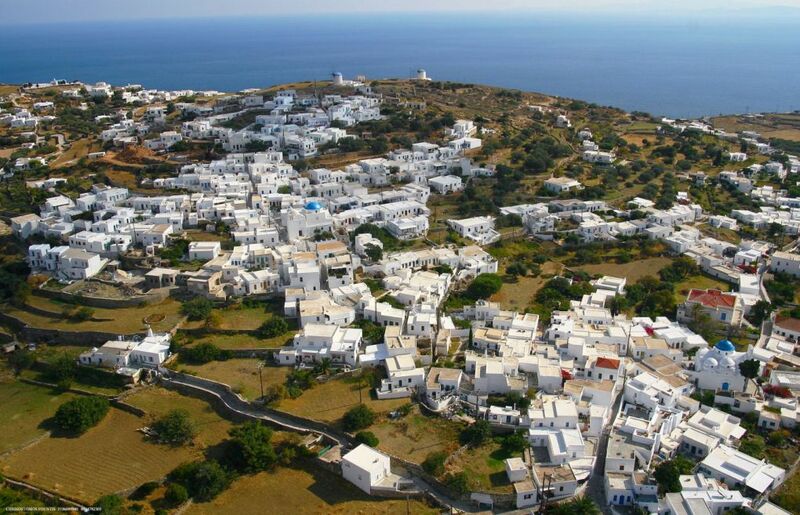 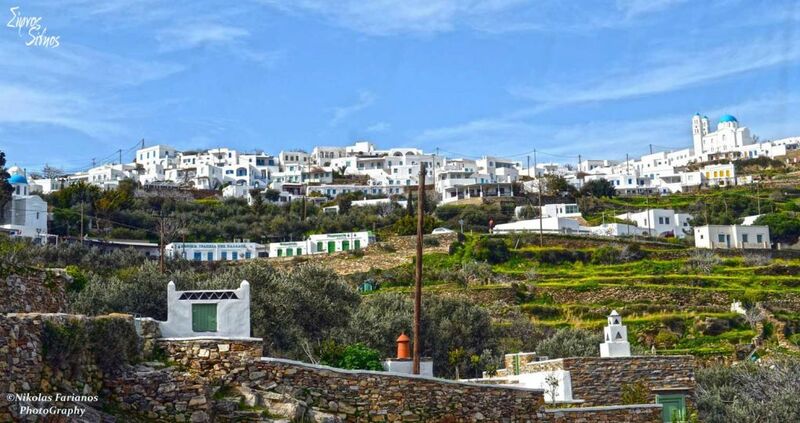 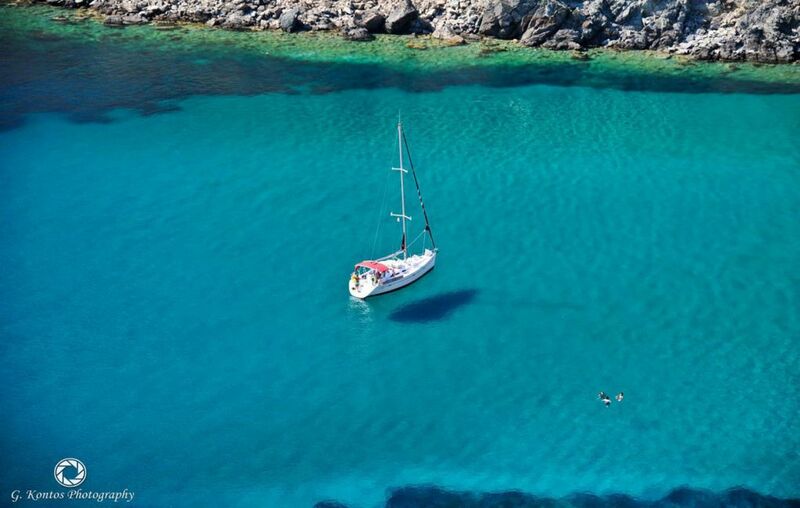 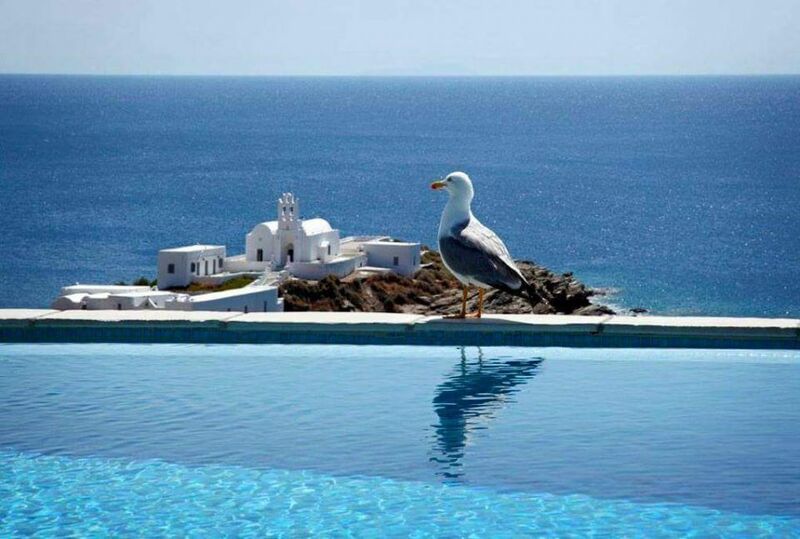 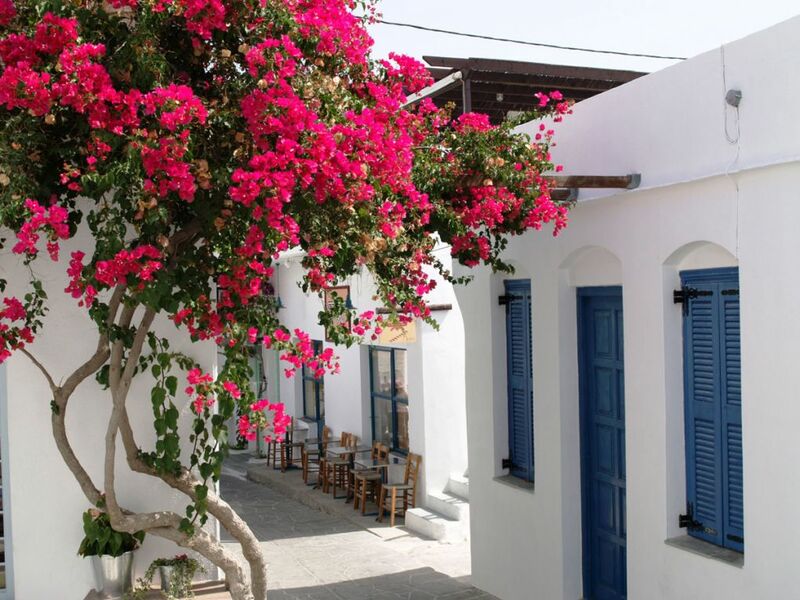 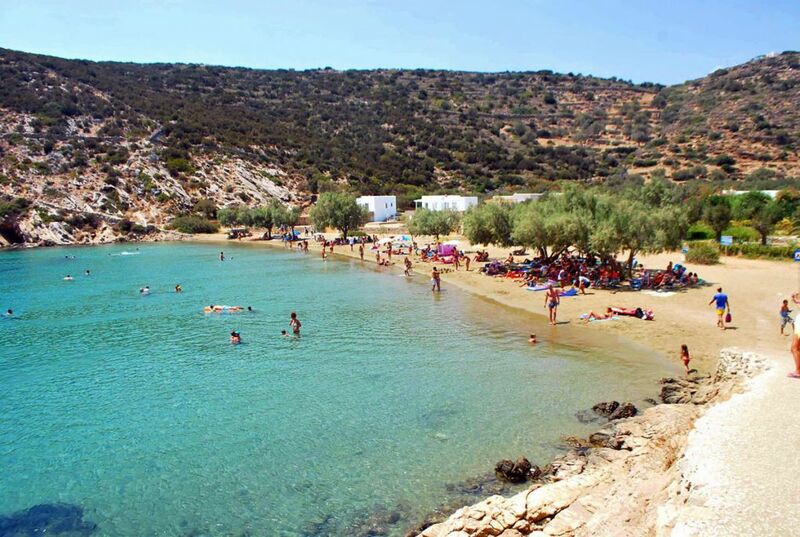 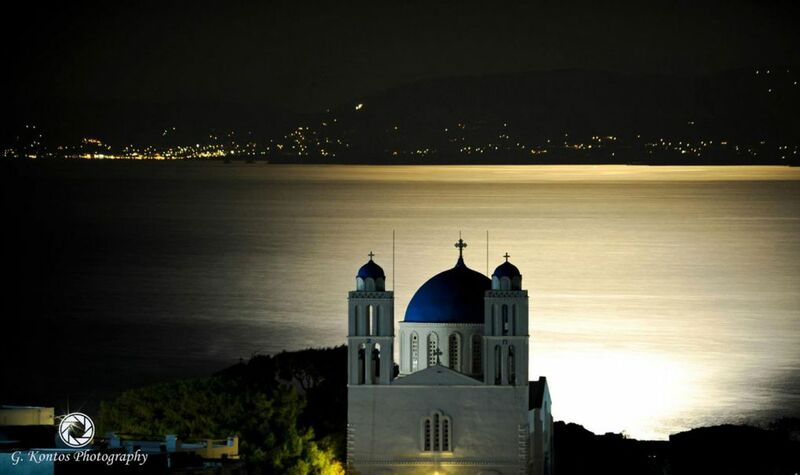 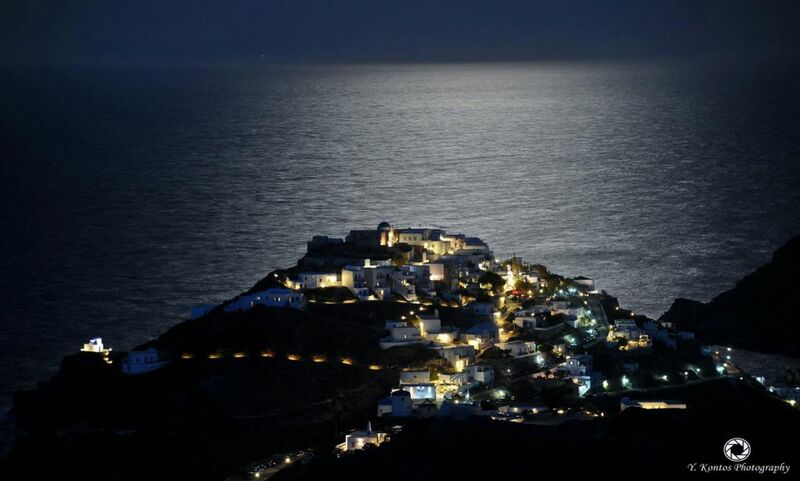 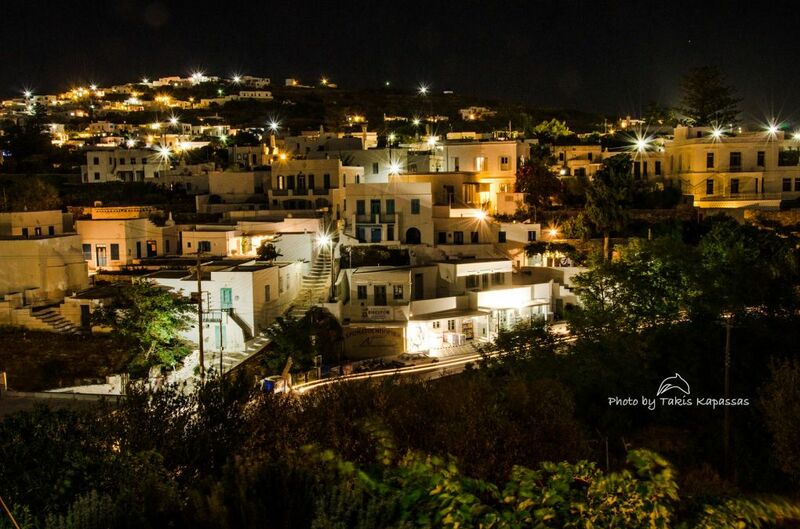 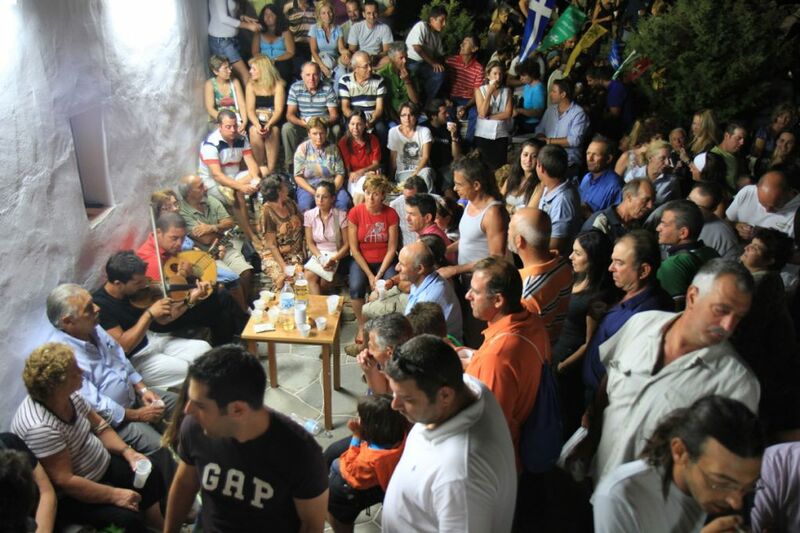 Apollonia has been characterized, along with the other central villages of the island as a traditional therefore protected village. 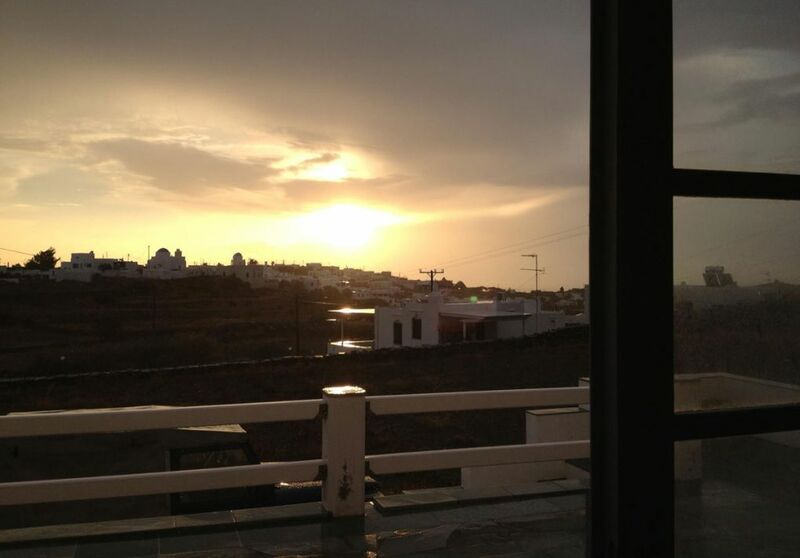 Here you will find banks, the post office, the City Hall, drugstores, restaurants, rooms to let, apartments and hotels. 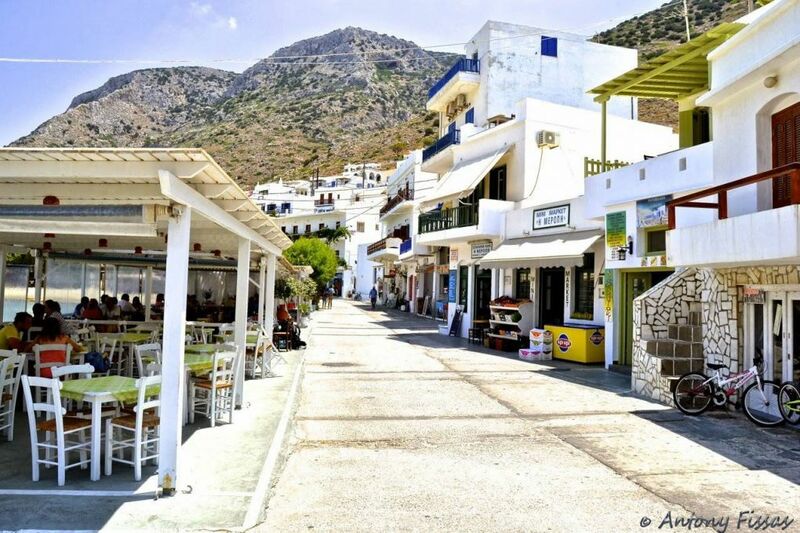 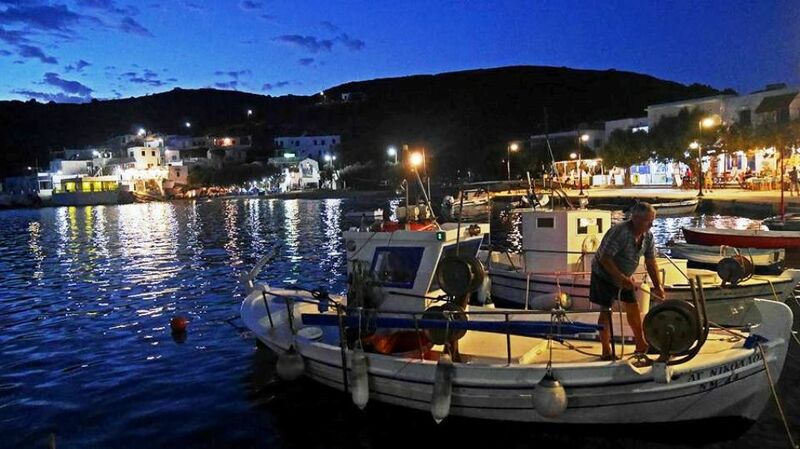 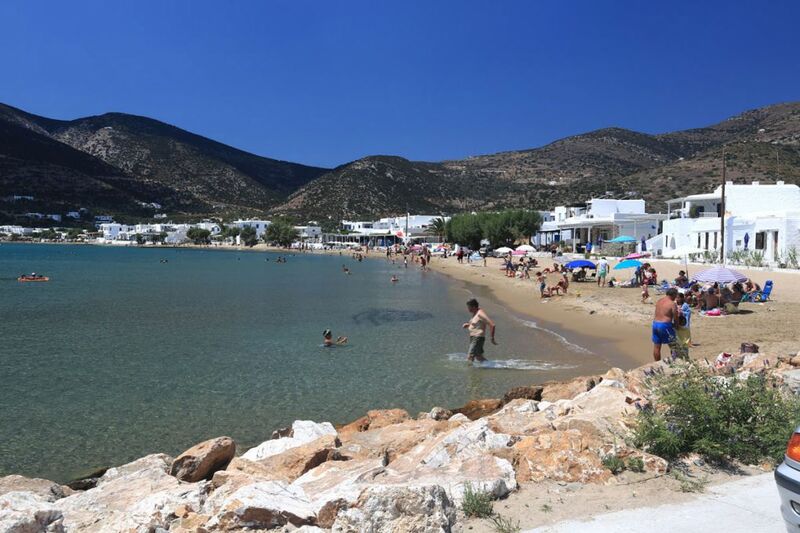 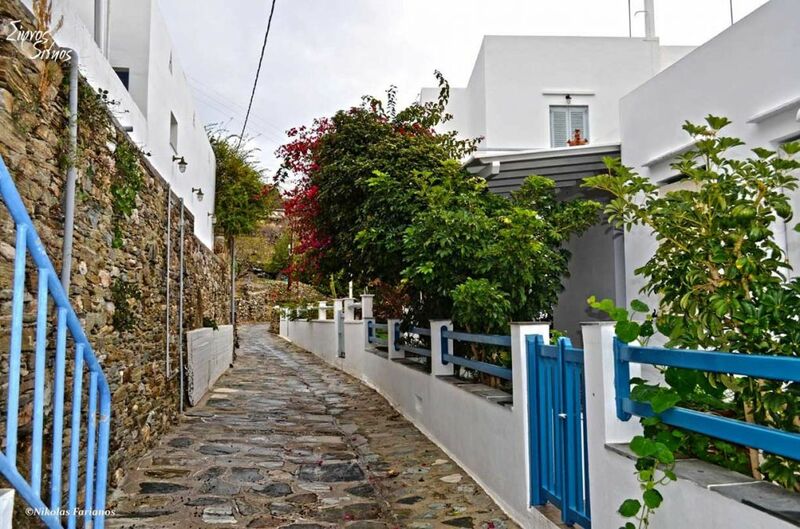 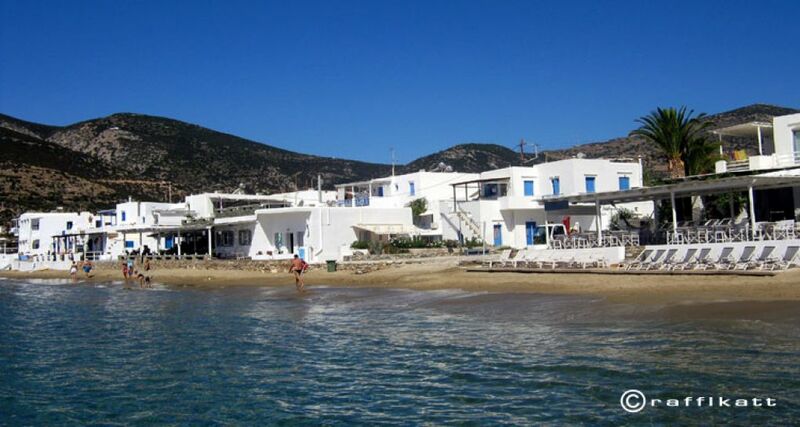 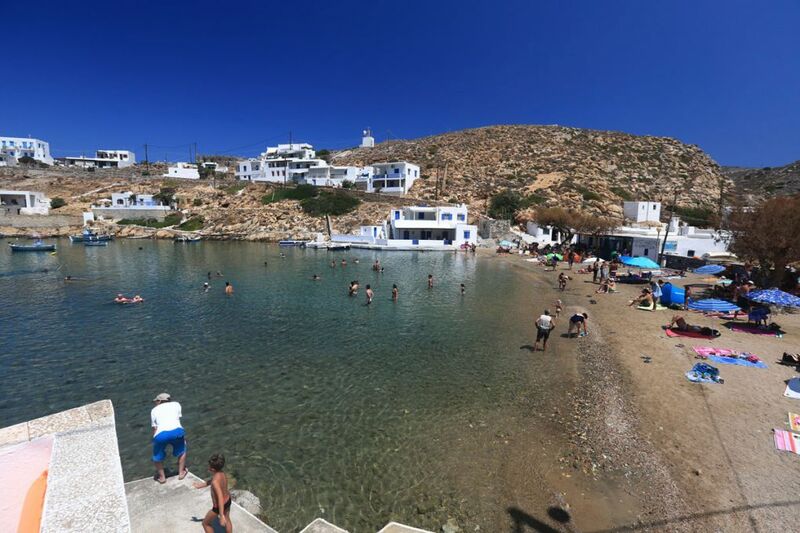 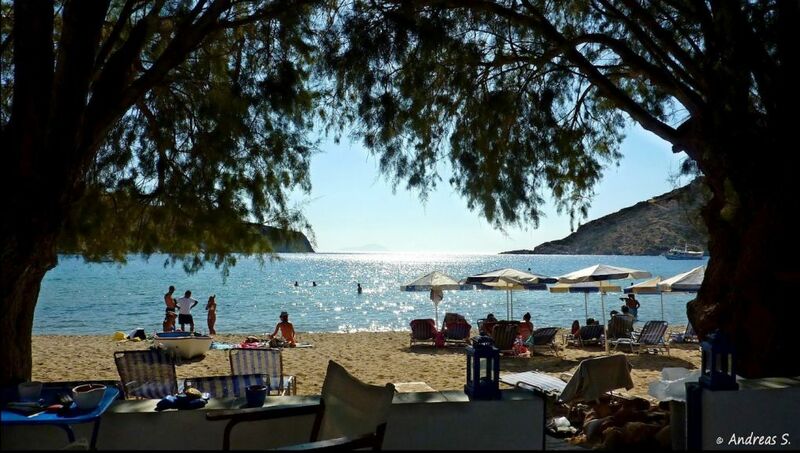 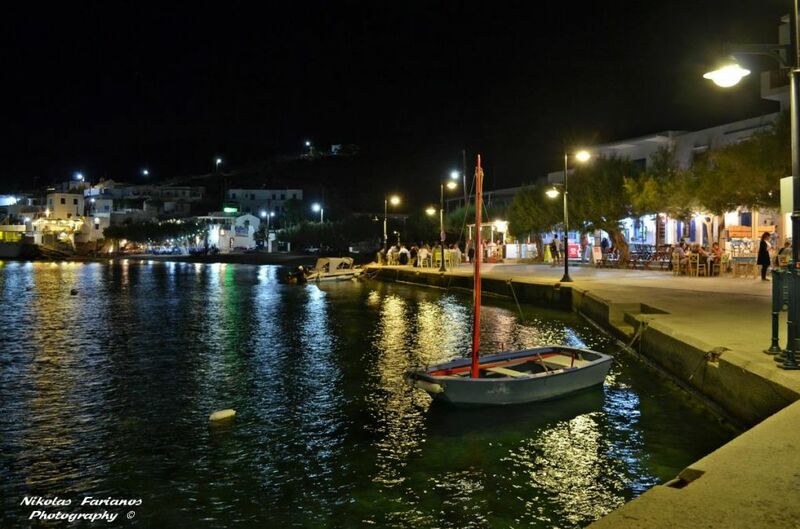 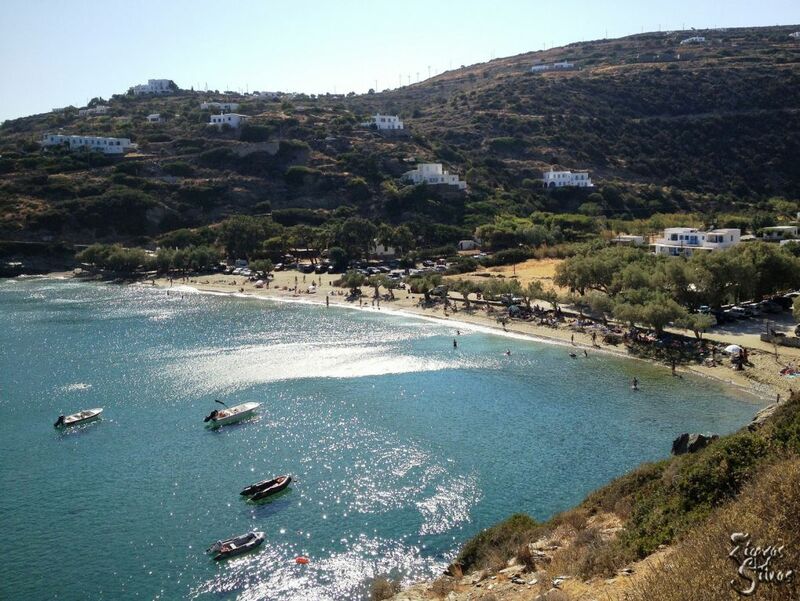 Outside the post office there is the taxi stand and the bus stop to Kamares and in front the building of the Foundation of Prokos (where cultural events and art exhibitions are organized periodically) you will find the bus stops to all the other villages and beaches of the island. 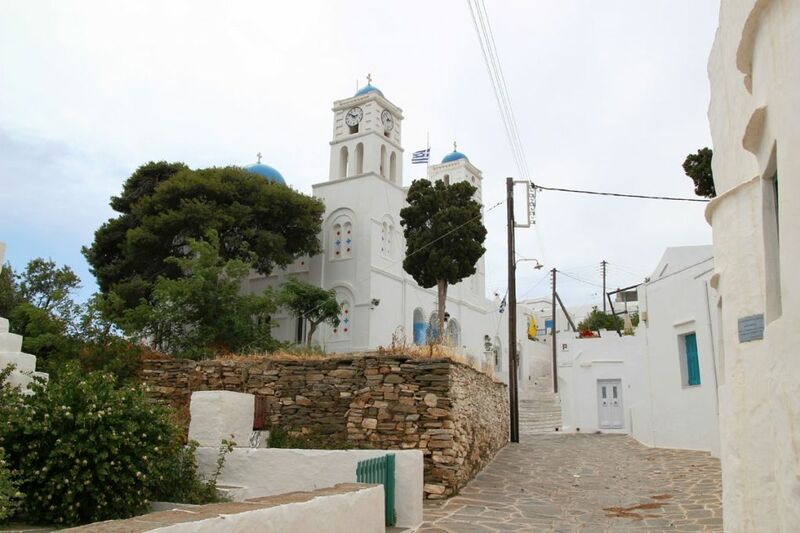 On the central path of Apollonia that leads to Katavati (also known as “Steno” which means “alley”) there are interesting old churches, many stores and night clubs and in the summer nights it is full of life. 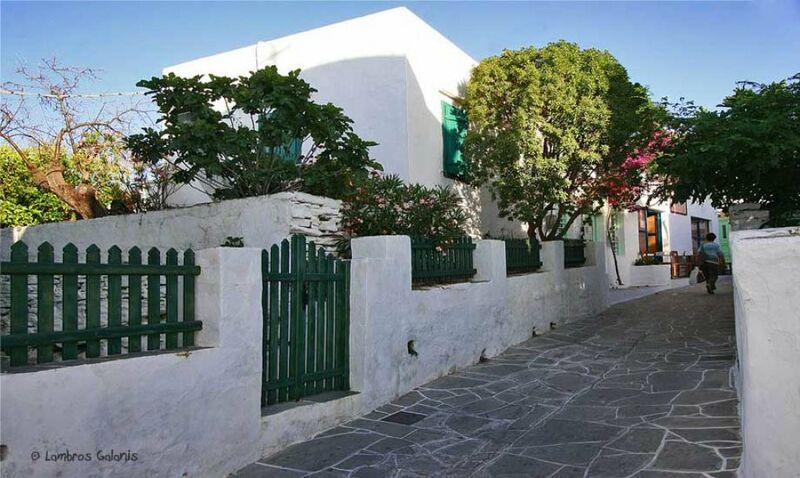 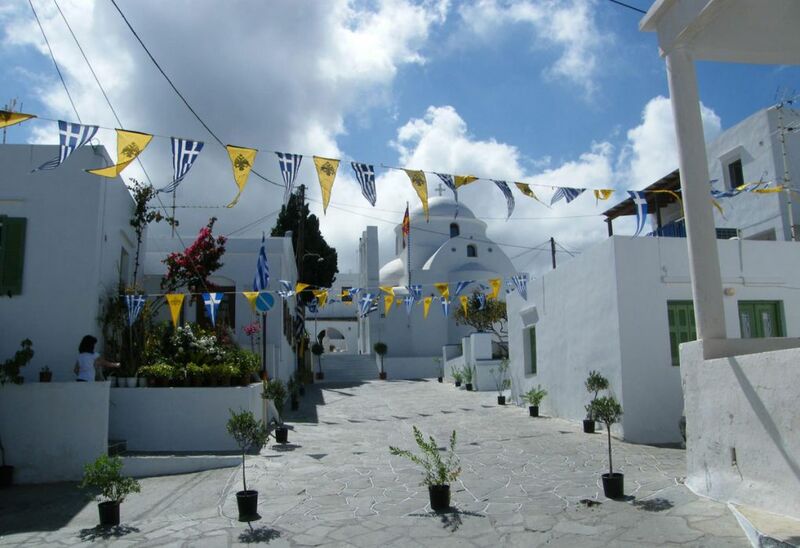 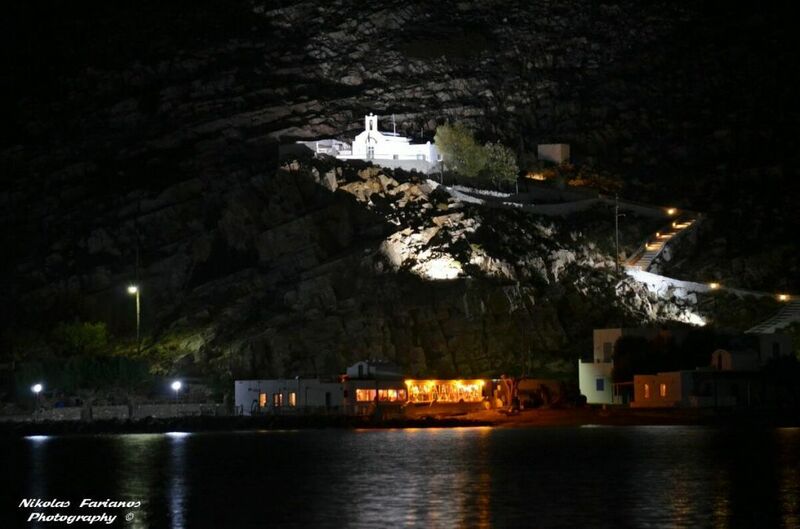 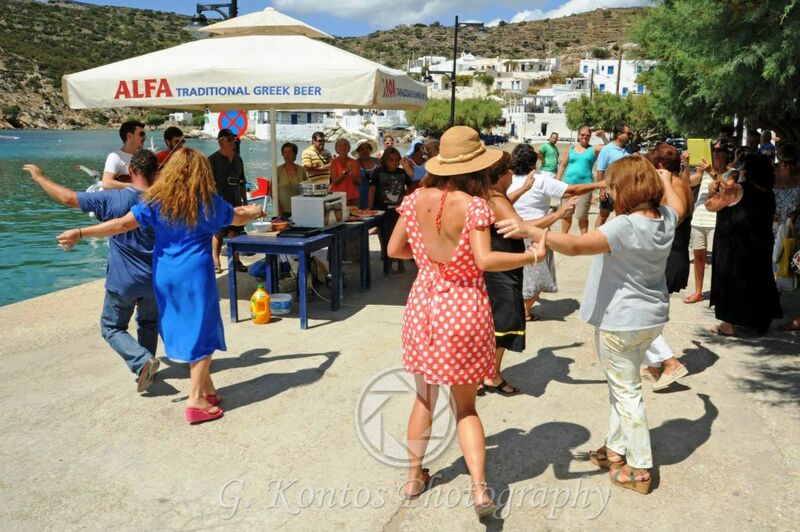 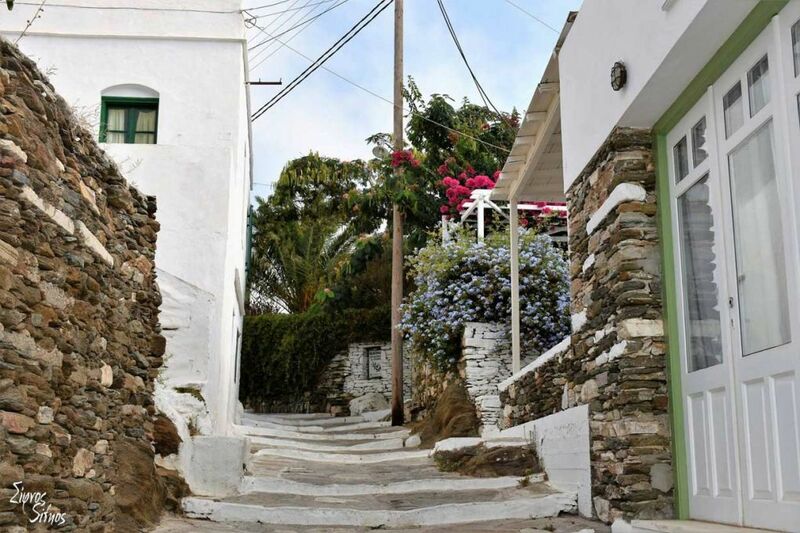 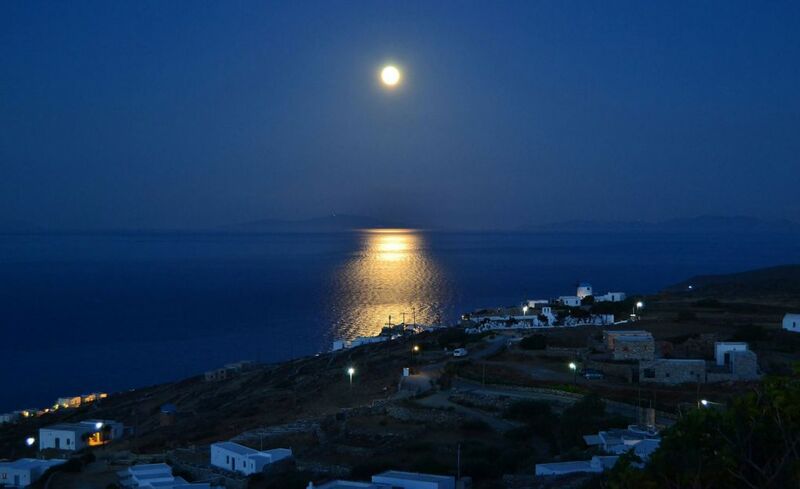 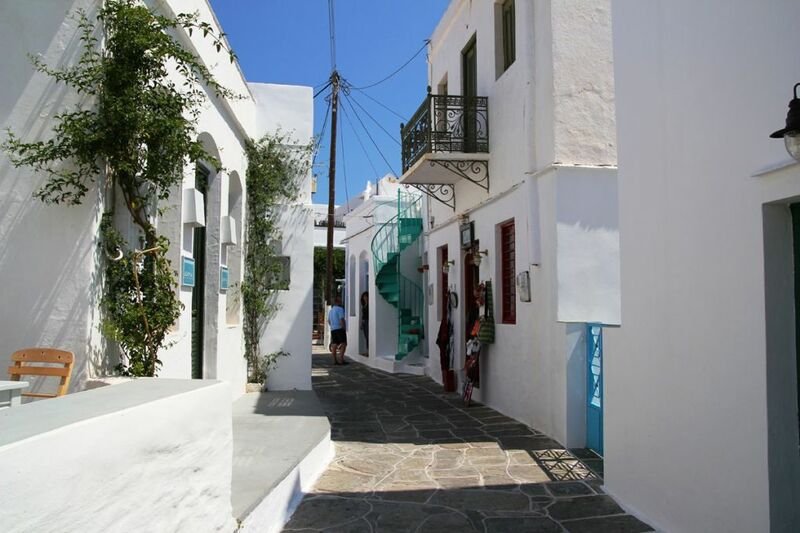 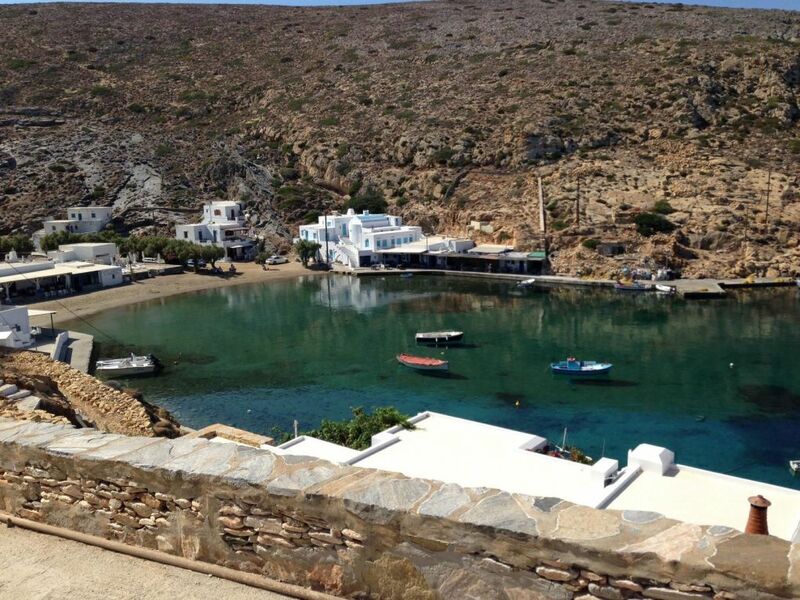 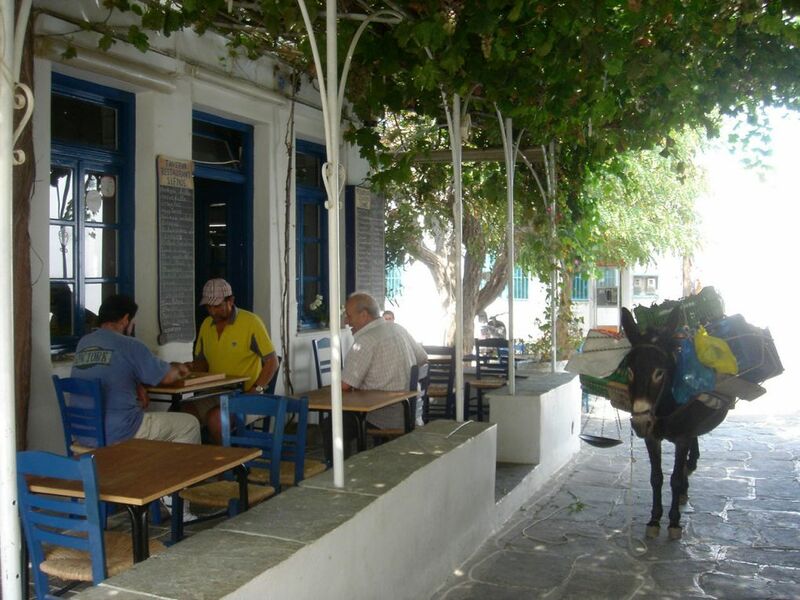 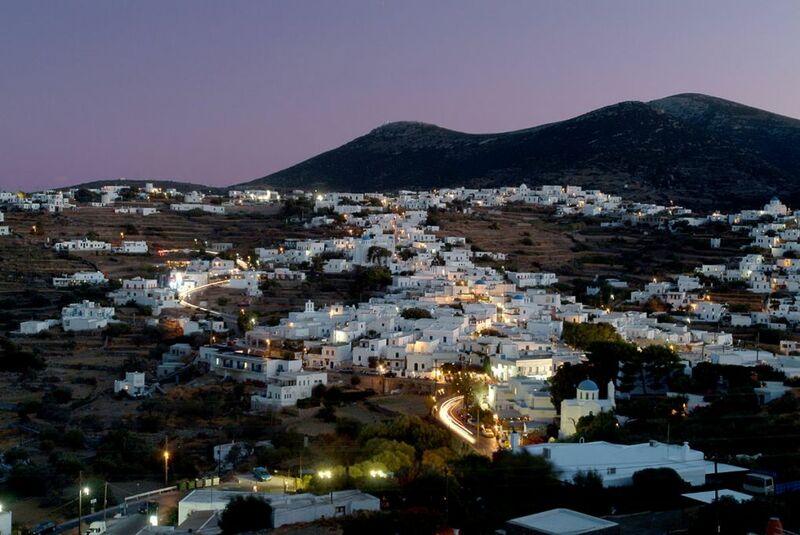 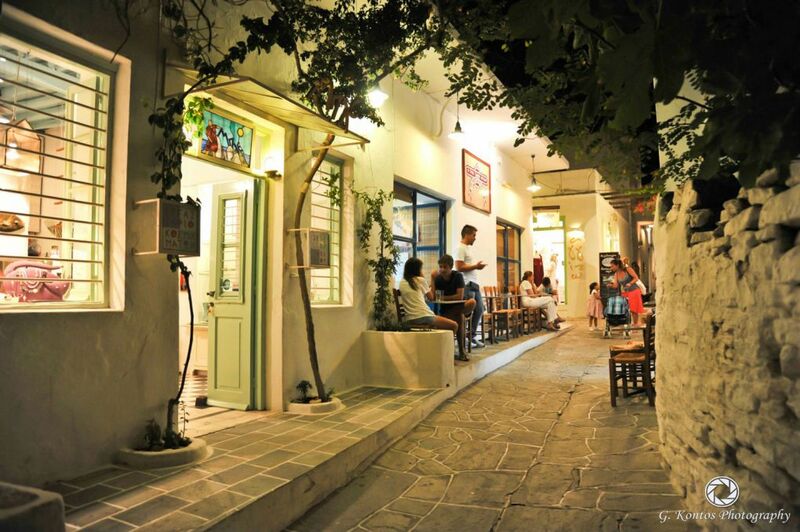 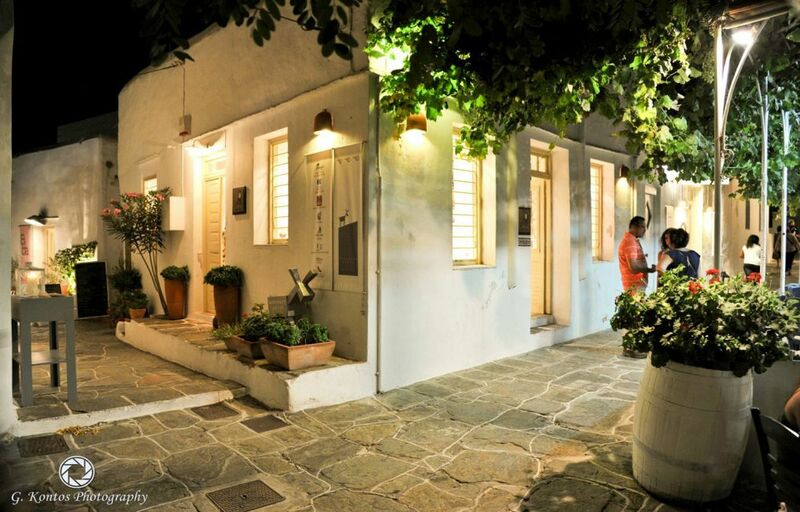 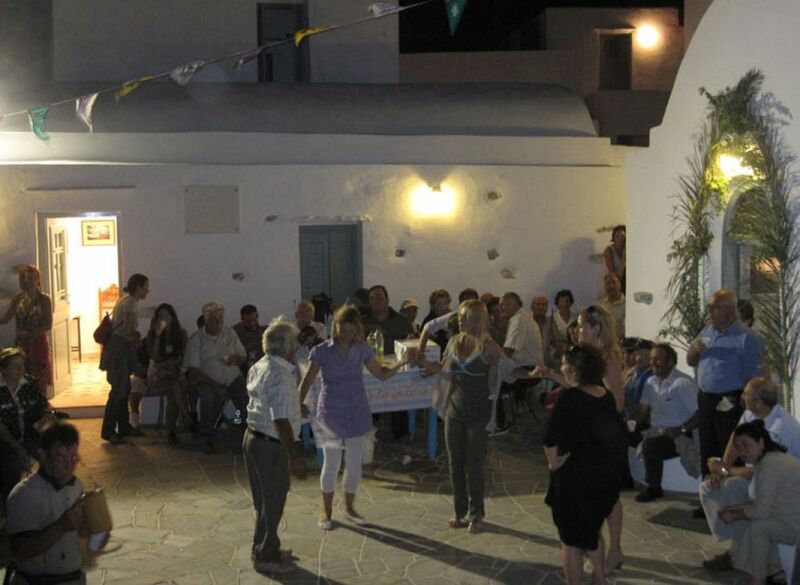 At the central square of Apollonia (the square of Heroes) you will find the Folklore Museum of Sifnos of the Association of the Sifnians, which houses objects used by the Sifnians in their everyday life and in their occupations in the past, traditional costumes, sifnian ceramics and old editions. 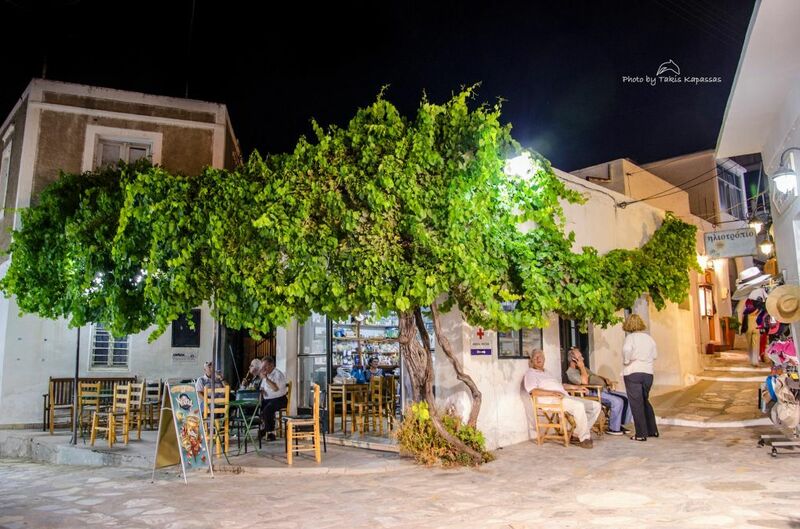 At the square of Rampagas (on the central path) there is the bust of the Sinfian publisher, fighting journalist and satiric poet Cleanthes Triantafillos who was born in Sifnos in 1850 and who published later in Athens the progressive political and satirical magazine “Rampagas” that was the forerunner of the New School of Athens and the title of which became his pseudonym (Rampagas). 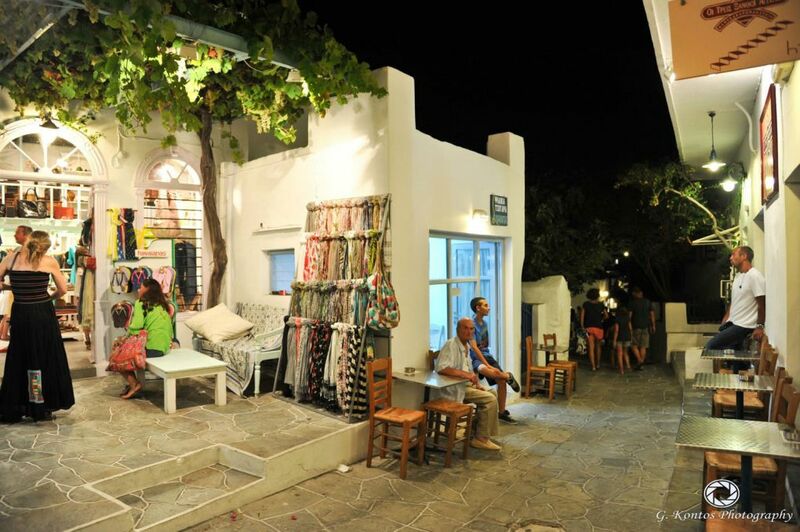 The magazine caused many reactions and led him to prison twice. 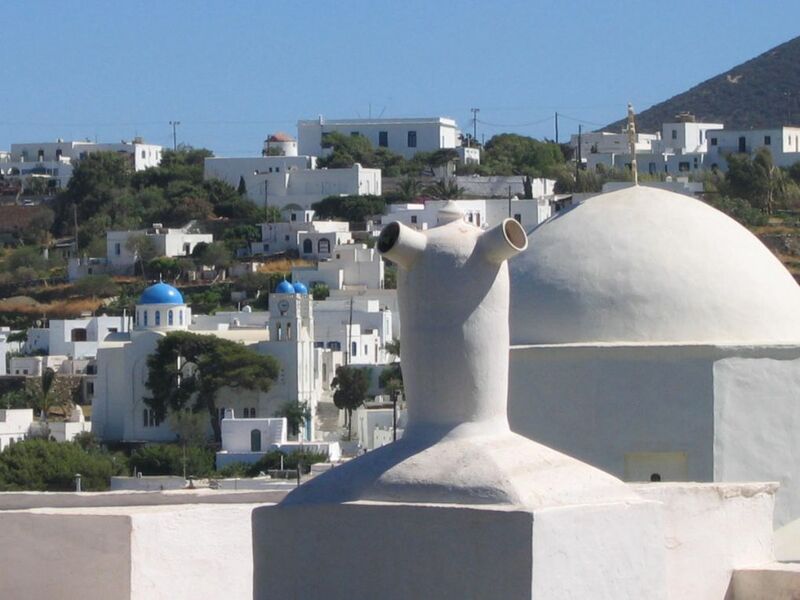 Cleanthes Triantafillos, committed suicide in 1889 after an assassination attempt against his life and suffering from a serious psychic disorder.